If the above YouTube video is not working the one below should work fine. 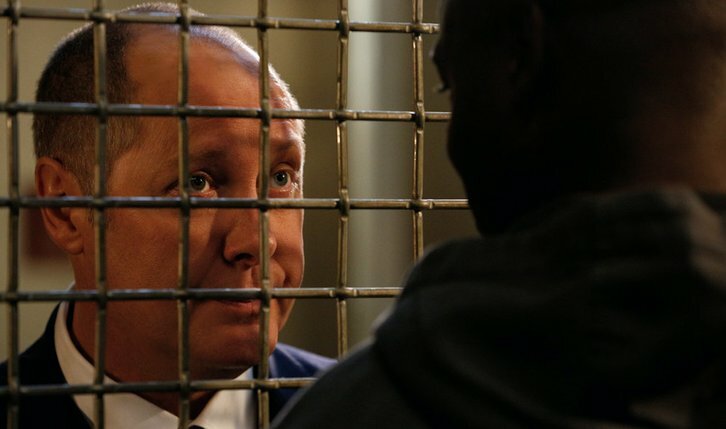 02/01/2019 (09:00PM - 10:00PM) (Friday) : While Red (James Spader) argues in court to uphold the validity of his immunity agreement, Liz (Megan Boone) and the Task Force question a man whose recent inheritance seems too good to be true and Dembe (Hisham Tawfiq) offers Red some advice. Ken Leung, Becky Ann Baker and Terrence Mann guest star.